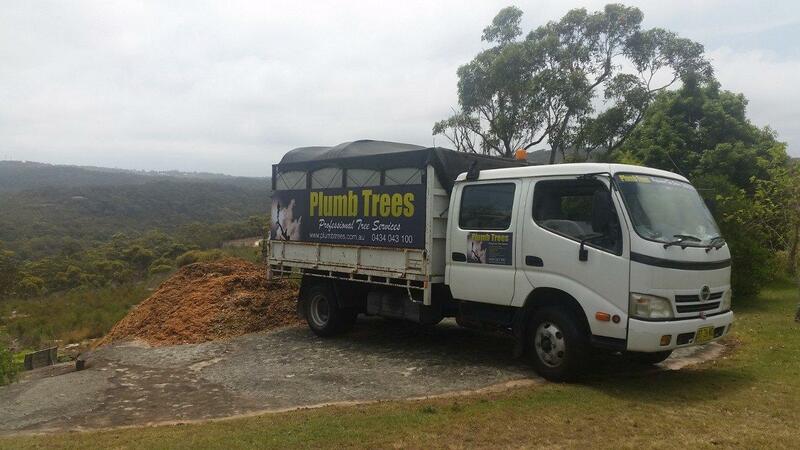 Welcome To Plumb Trees, Professional Tree Services Sydney. 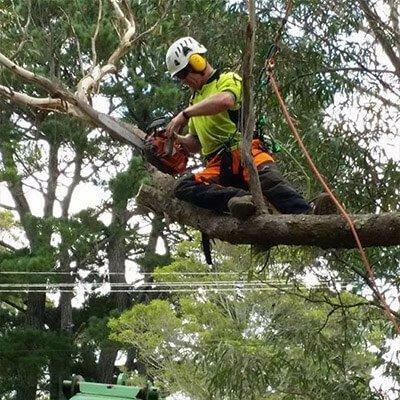 We handle all tree services across Sydney including pruning, cutting, and removals. 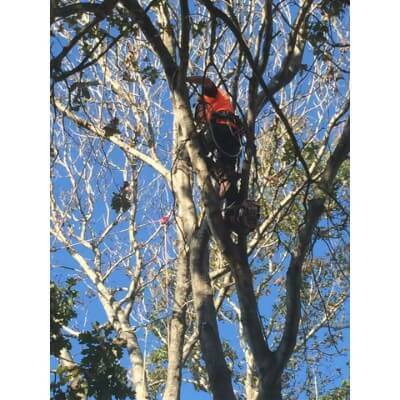 Plumb Trees PTY LTD are a small team of tree removal specialists in Sydney. We pride ourselves on a professional, honest and reliable service. With 20 years experience in the tree care industry, you can rest assured knowing our expertise is much sought after; we get the job done safely and efficiently. 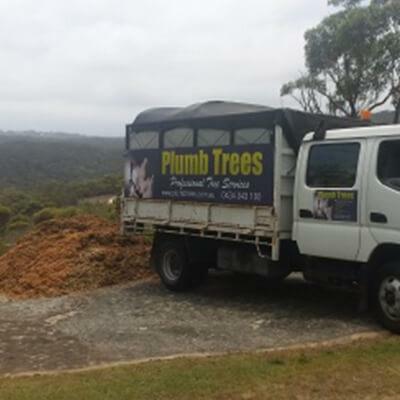 Plumb Trees is a reputable tree company in Sydney, providing quality arborist and tree services at comprehensive prices. 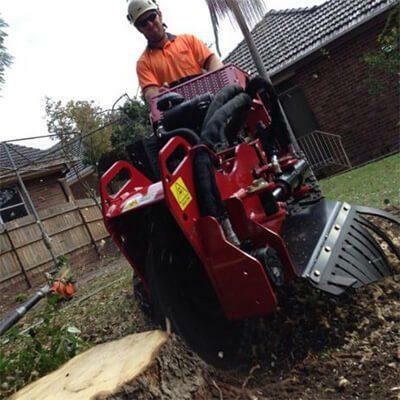 The services we offer range from tree lopping Sydney, to palm pruning and stump grinding. All of our arborists are fully qualified, licensed and skilled professionals. Though based in the Inner West, Plumb Trees services all of Sydney, including Parramatta, St George Area, and Lower North Shore. We are Sydney’s most trusted arborist Sydney, highly recommended by previous clients. 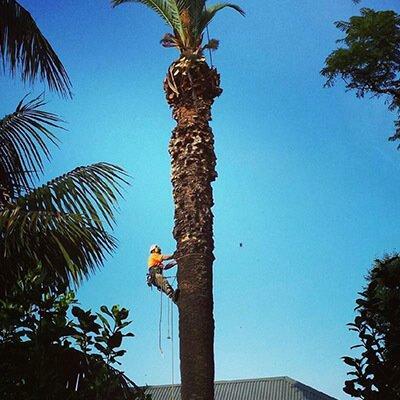 No matter how big or small the job is, we are able to help with all tree-related services. Our team can help you in improving the health and appearance of your tree, or remove any unwanted trees to enhance the beauty of your garden and property. If your tree isn’t suffering from a serious problem or disease, removing the tree may not be necessary. Our tree professionals can provide you with different ways to save the tree and restore it to its healthy state, rather than removing it.Alternatively, we can redesign your garden by removing trees that aren’t needed to improve the functionality and aesthetics of your space. Our technicians have extensive experience in providing safe and efficient tree removals, and will always strive to offer tree services that suit your budget. Plumb Trees is equipped with latest and high performance arborist equipment to ensure maximum productivity, safety and reliability. Our equipment includes wood mulchers and stump grinders for a complete end to end service. 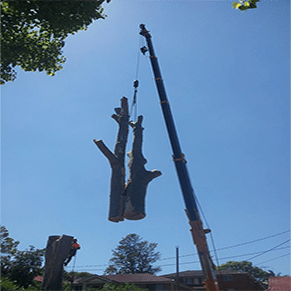 Wayne has over 20 years of experience in various fields of tree management services in Sydney, with a team that delivers true workmanship in accordance with Australian standards. This is important when it comes to high risk tree removals, and ensures you receive quality for all tree services, big and small! This is what makes us Sydney’s most trusted arborist. Call our office to discuss your requirements or quote a free quote on 0434 043 100.Alternatively, you can email us at info@plumbtrees.com.au and one of our friendly staff will get in touch within one to two business days! While considering the case of arboricultural services, we always wish to be your best and trusted partner each day round the year. As expert tree service providers, we won’t make you waste your savings and money waiting for weeks or months to give your trees total care from Sydney’s Harsh and volatile weather cycle. Let us take an opportunity to provide you our tree assessment services with no obligation. We completely inspect your properties whether it needs pruning, tree removal, disease treatment etc. and then take further steps of action. The safety and health of your trees and property is our only concern. Our arborists are highly qualified and are at level 5 in providing independent evaluations of your property. Our little paid consulting services will help you improve the beauty of your property and for the health of your trees. Before undertaking new projects or improving the existing grounds, the filing of a report by a qualified arborist is necessary. We by following an onsite inspection will prepare and help you file the required reports from Pre-Development Vegetation to Hazardous Tree Risk Assessments. We provide unbiased and honest advice for any tricky situation of yours by considering one thing i.e., ‘no two persons or trees are same’, and pride ourselves being the most trusted tree service providers in Sydney. We are always ready to prove ourselves why ours is the most leading tree service providing company in Sydney trusted by government, schools, councils and the insurance industry. Our employees are highly qualified and experienced from the core. Ours is a fully certified and insured agency following strict safety processes to protect everyone involved. Never compromise on your property and its surroundings. Choosing cheaper quotes may exclude the permit applications and even may cause damage due to lack of qualification, experience and non-assurance of the operators. Just had Wayne & his crew remove a tree from a very tight space with heaps of stairs, a pool, glass handrails and pool fencing everywhere. No damage, no mess wouldn’t even know they had been here except I’m missing a 30m tree! Great job guy’s.